Indoor Exotic Date Night Delight! 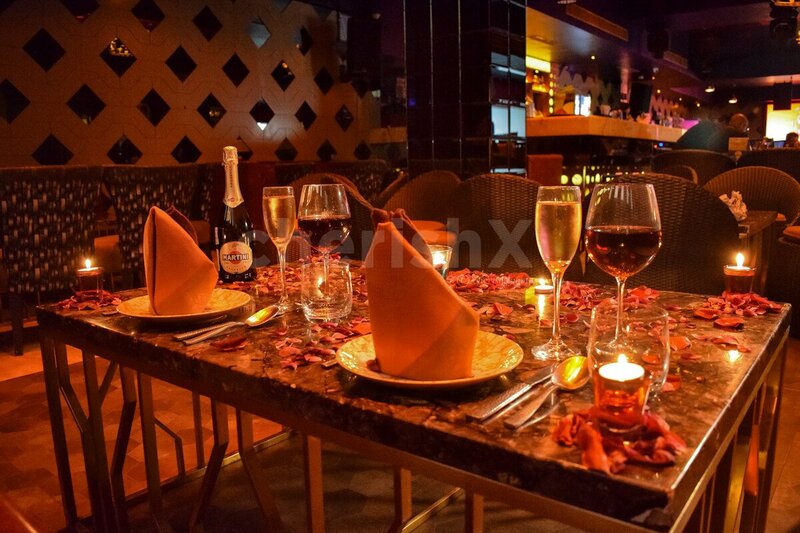 Exquisite Dinner date experience in West Delhi with your precious one! "Grandiose decorations with a touch of royalty are in perfect synchronisation for this place. 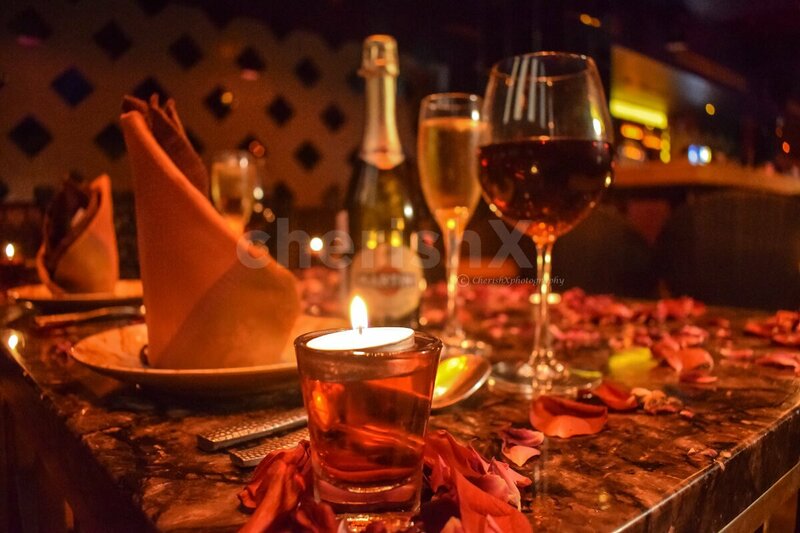 Make your dating experience an unforgettable one while you binge on appetizing food and drinks. Eventually, it will turn out to be the date night you always dreamt of. 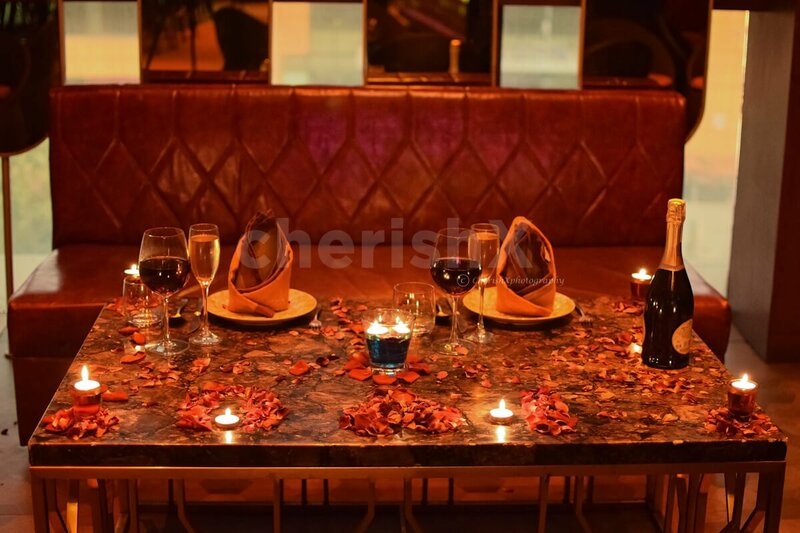 Serving you the best of the world cuisines and house preparations; you can choose between Italian, Chinese or North Indian Cuisine including carefully curated salads, 2 starters, 2 main dishes with unlimited breads and 2 desserts, The table is aesthetically set-up with rose petals and oil lamps. 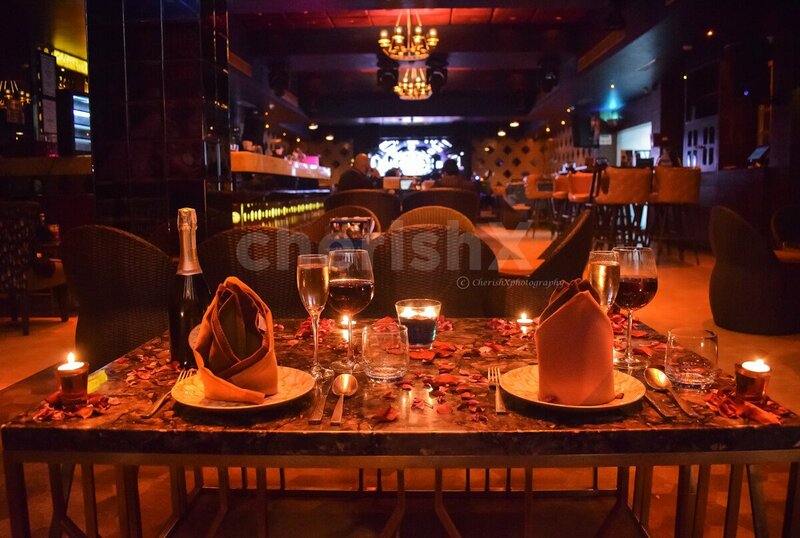 It will definitely lend an aura of romance with its dim-lights and jazz music. Good music and palatable food always makes us forget our worries and you know it brings a smile upon your face. And trust me it has become crucial to be happy these days in our monotonous lives. 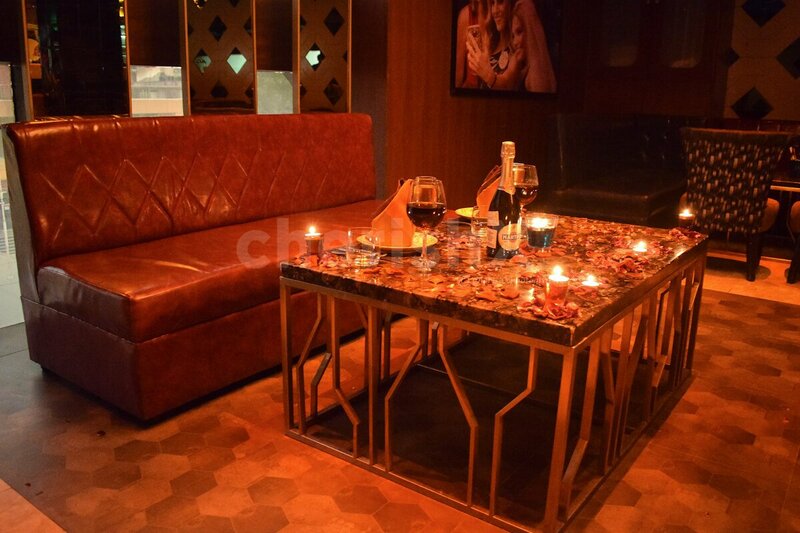 So bring your beloved partner away from the chaos and spend some quality time here with them. Spark up your lost connection. So, sit tight, relax and savor the delicacies. " Multicuisine food- you can choose between Italian, Chinese, and North Indian. A table set up beautifully with flower petals and candles.